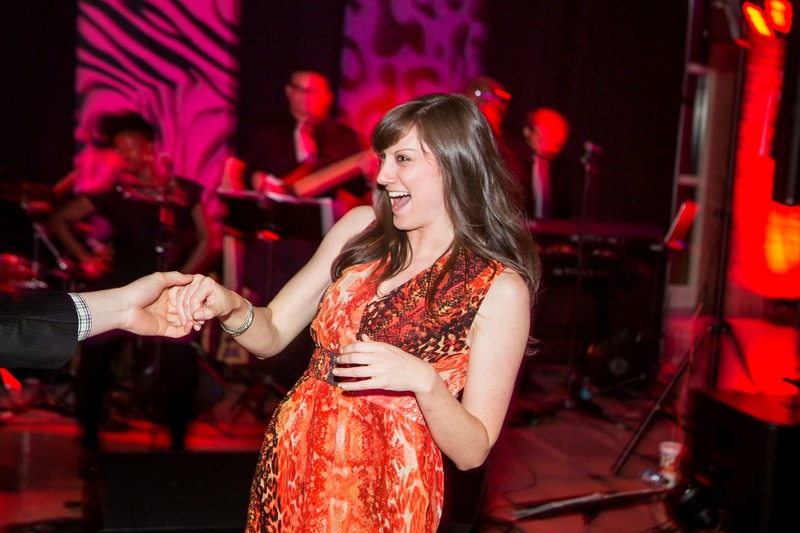 ATLANTA, May 20, 2014 – Fernbank Museum of Natural History’s Artemis Guild invites guests to join over 400 young professional community leaders for the 20th annual Lost Oasis fundraising benefit on Saturday, June 14, 2014 at 8 p.m. In celebration of the Museum’s current exhibit, Whales: Giants of the Deep, and IMAX® film Journey to the South Pacific, the theme will be a South Pacific Soirée. Lost Oasis will feature an open bar with specialty cocktails, delicious cuisine, a silent auction and a prize drawing. Guests are invited to wear topical cocktail attire, and wear their best dancing shoes for a live performance from Kingsized. Lost Oasis 2014: South Pacific Soirée honors Lesley and Trey Wainwright, a dynamic couple that has demonstrated their dedication to Fernbank for more than a decade. Lesley and Trey served on the Artemis Board and chaired Lost Oasis in 2010. Lesley continues to advance the work of Fernbank as an active member of Fernbank’s Corporate Leadership Council, an active group representing the corporate and professional communities of Atlanta who serve the Museum through education and social support. Lesley practices entertainment and corporate law as Senior Counsel at Turner Broadcasting System. In addition to her service to the Museum, Lesley is a member of the board of directors of the Atlanta Community Food Bank and co-founder and emeritus member of the Coca-Cola Scholars Foundation Alumni Advisory Board. Mrs. Wainwright is also a member of the 2005 L.E.A.D. Atlanta Class of Leadership Atlanta. Trey has been a corporate lawyer at McKenna Long & Aldridge for over twelve years, and he is currently the President of Big League Impact, which helps professional baseball players raise money for their charitable causes locally and abroad. 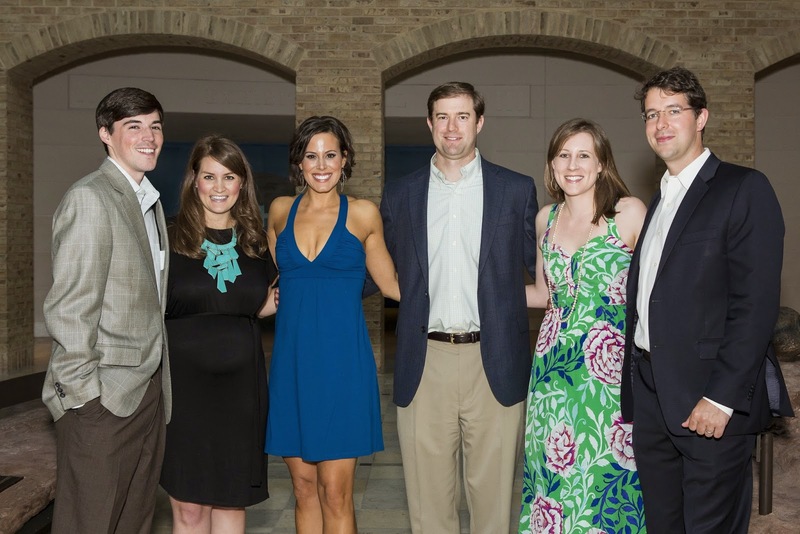 Lost Oasis: South Pacific Soiree supports children’s programming at Fernbank Museum. Lesley and Trey are dedicated to ensuring Fernbank can continue to grow its array of dynamic educational initiatives and help the museum’s educators supply the children of Atlanta with exciting learning opportunities. Chairs of the Lost Oasis: South Pacific Soirée are Amber & Frank Heery and Emily & Robert Shuman. Individual tickets are $100 per person and patron levels begin at $300 per couple. New this year, Fernbank has added a mobile bidding opportunity for the silent auction, allowing guests easier access to browse items, make bids and receive bid status updates by registering at www.501auctions.com/Fernbank. Lost Oasis tickets can also be purchased at 501auctions.com/Fernbank or by calling Fernbank Museum directly at 404.929.6404. Fernbank Museum of Natural History is located at 767 Clifton Road NE in Atlanta. Directions and other visitor information can be found at fernbankmuseum.org.